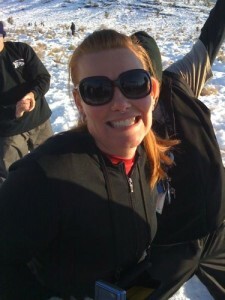 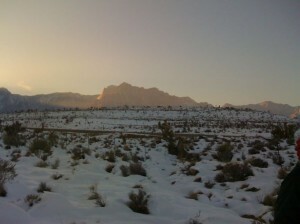 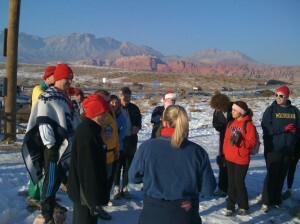 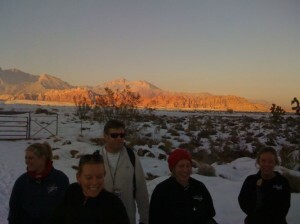 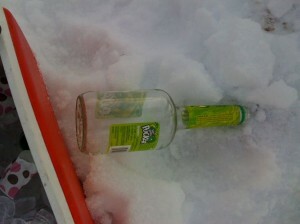 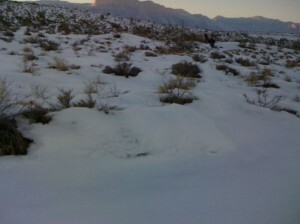 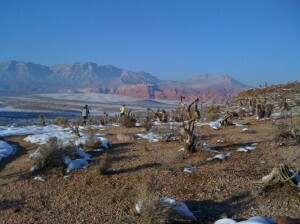 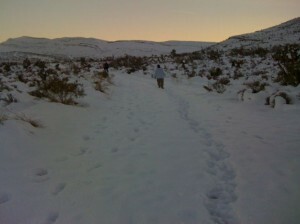 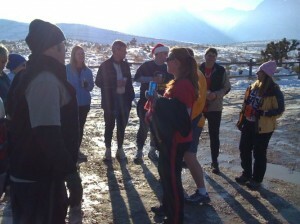 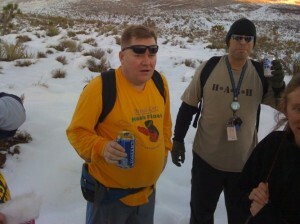 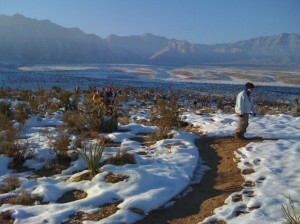 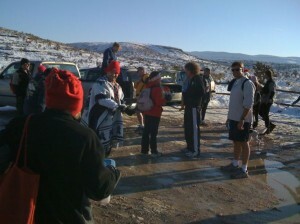 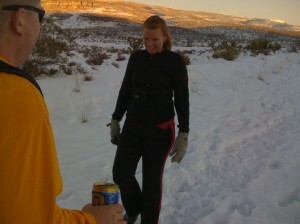 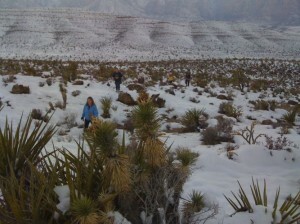 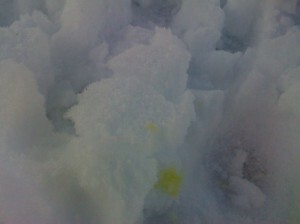 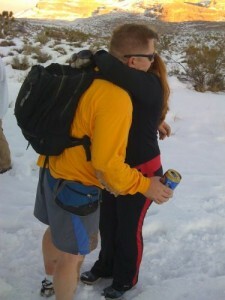 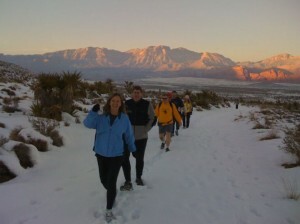 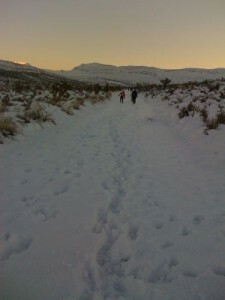 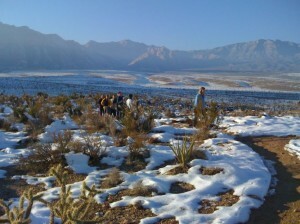 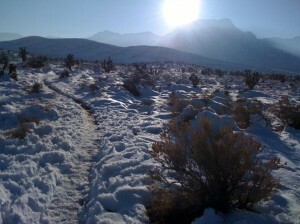 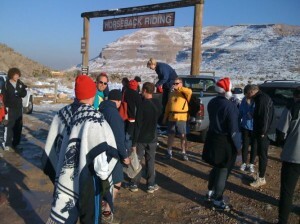 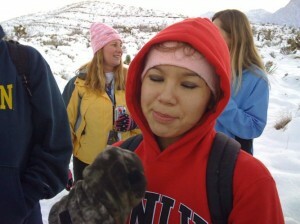 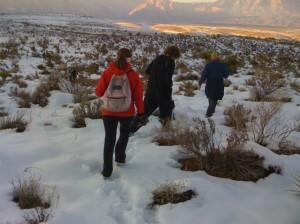 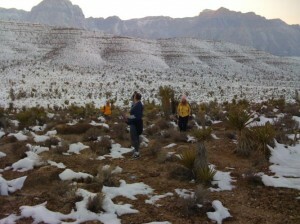 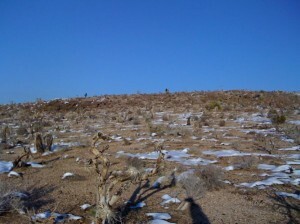 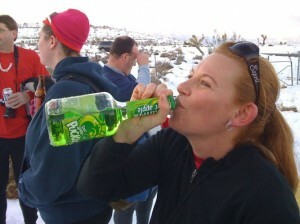 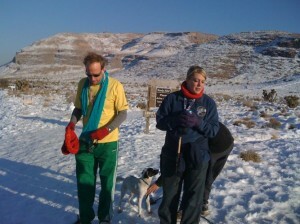 Hashing through the snow…in Las Vegas. 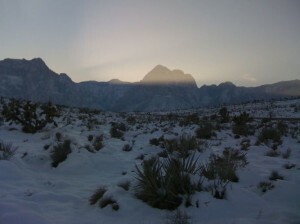 "Socialism is a philosophy of failure, the creed of ignorance, and the gospel of envy. 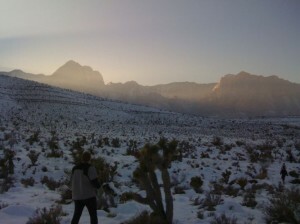 Its inherent virtue is the equal sharing of misery."